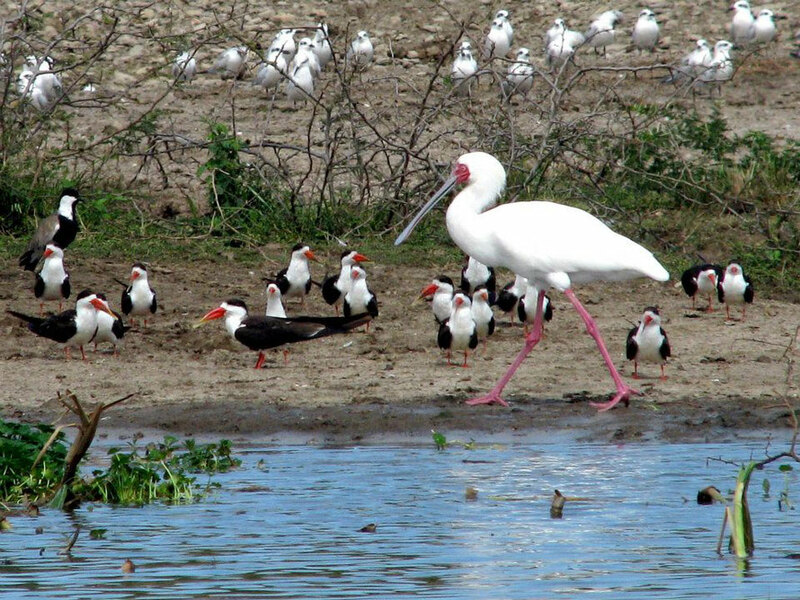 Uganda birding tours, Birding tours to Uganda, Birding safaris in Uganda, Birding in Uganda, Birding safaris Tours in Uganda Africa, Birds in Uganda. The main birding destinations in Uganda include Bwindi impenetrable national park, Echuya forest, Kibale national Park and Bigodi wetland, Mgahinga Gorilla national park, Murchison falls National park, Nile River around Jinja, Queen Elizabeth national Park, Royal Mile & Budongo forest, Semuliki National Park, Ziwa Rhino sanctuary, Mabamba Bay, Botanical gardens Entebbe among others. Are you looking for a remarkable and memorable birding tour?